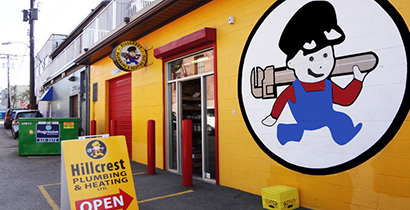 Over the years, Hillcrest Plumbing customers has trusted our expert plumbers for their maintenance and repairs in the Lower Mainland. 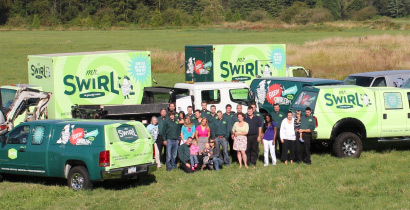 Our plumbers have years of experience serving the needs of residential and commercial customers. 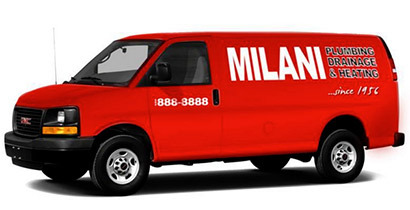 We keep our service trucks stocked just like a parts store on wheels. So whether you need same-day service on a water heater or want to plan a kitchen renovation, our licensed experts are here to help!